Set expectations and create a rock solid foundation for your employees from hire to retire. 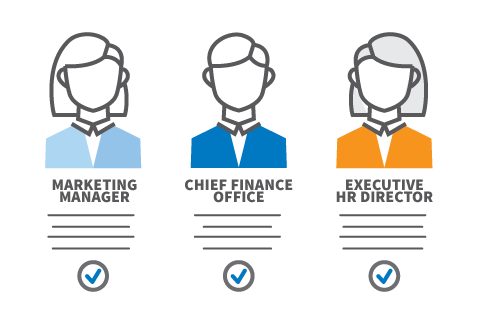 Position Description management is a fundamental part of managing employee performance. 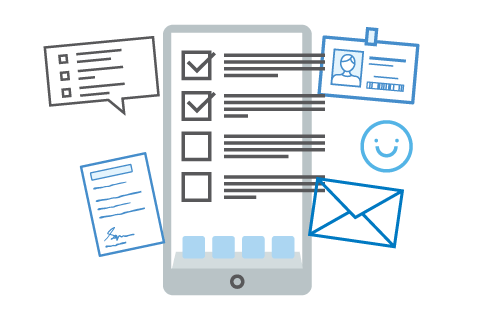 The PeopleStreme Position Description Manager is a software tool that streamlines the entire management process for your employee Position Descriptions. Position Description Manager provides a central library for Position Descriptions in Word or PDF format. 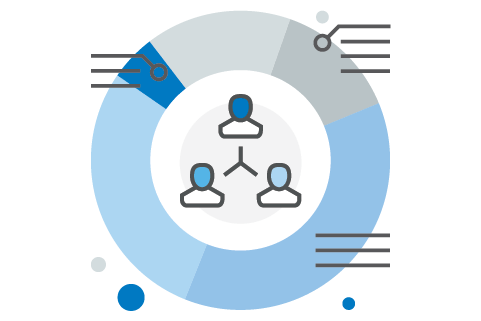 Employees or Managers can assign Position Descriptions to themselves or team members by selecting them from the Position Description Library. 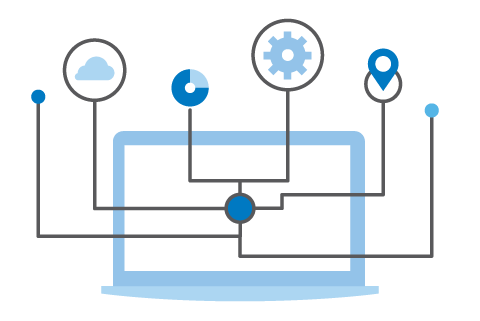 The Position Description Library becomes the central location for all of your Position Descriptions, no more hunting around for the most recent versions of files or looking for pieces of paper. Once a Position Description has been allocated to an individual, they sign off their Position Description with and electronic signature. An email is sent to the other party that needs to sign off, for example the employees manager. By doing this, employees are always clear on their responsibilities, know what they need to do and contribute to exceeding expectations as they know what is important. 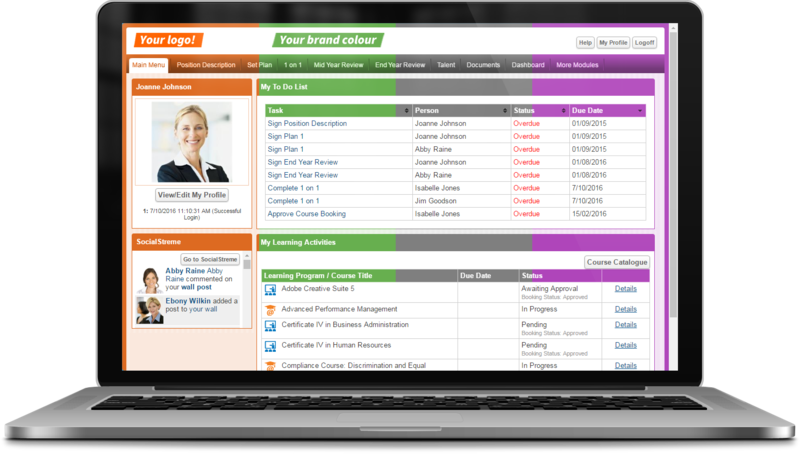 The Dashboard provides you with instant status of your team, department, division or organisation. You can see who has and who has not signed off their Position Descriptions, dates of sign offs and the capability to automatically send email to all those who report to you who have not signed their Position Descriptions. No more chasing up employees, instantly send email notifications. 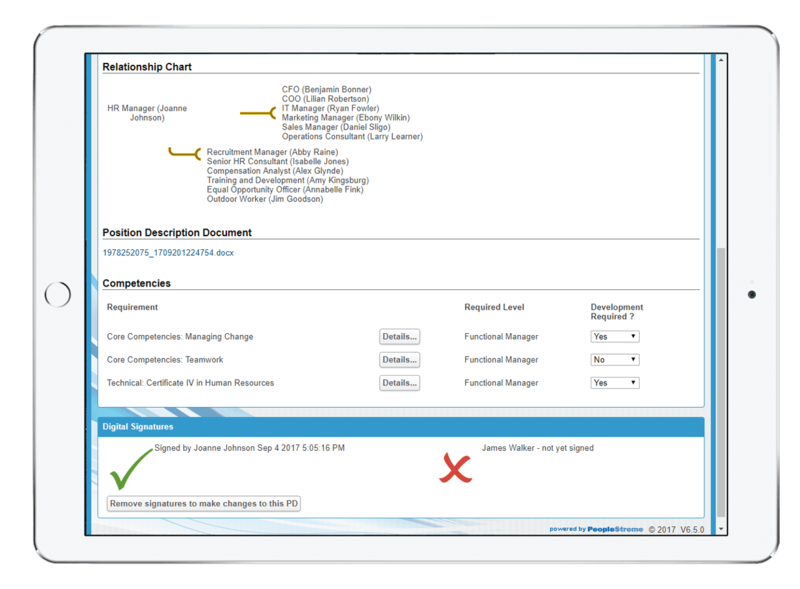 The Position Description Manager can be implemented as a standalone software module or fully integrated with Performance Management, Talent Management, Learning Management, eRecruitment and other modules.